Germany’s panzer formations were initially conceived of with two main models in mind – one light and one medium. The lighter variant, the Mark II, was for reconnaissance and an anti-tank role – which even in 1934 was an optimistic assessment of its capabilities given the poor 2cm armament, although it was hoped that the heavier enemy tanks could be drawn into fire of infantry-manned anti-tank guns. The medium model later became known as the Pz Kpfw IV (Mark IV) and was to be used in a close support role against fortified field positions. Yet it was not long before the inadequacies of the Mark II were recognised and the need for a purpose-built anti-tank model was realised. This model became known as the Pz Kpfw III (Mark III) with the first few being produced in 1936-37. The Mark III had a troubled beginning with designers unable to perfect a suitable suspension and accordingly none of the first four series A-D were employed after Poland for action in France and the Low Countries. All were produced in small quantities. The E series saw the first run of large-scale production with almost a hundred being built. It adopted an entirely new suspension system, a better engine and upgraded frontal armour from a pitiful 15mm plate to 30mm, giving it a total weight of 19.5 tons. At the beginning of 1939 it was decided to replace the increasingly ineffectual 3.7cm main armament with a new 5cm L/42, yet the time taken to develop and adapt the new gun meant that 3/4 of the new F series (425 produced in total) were equipped with the old standard 3.7cm gun. 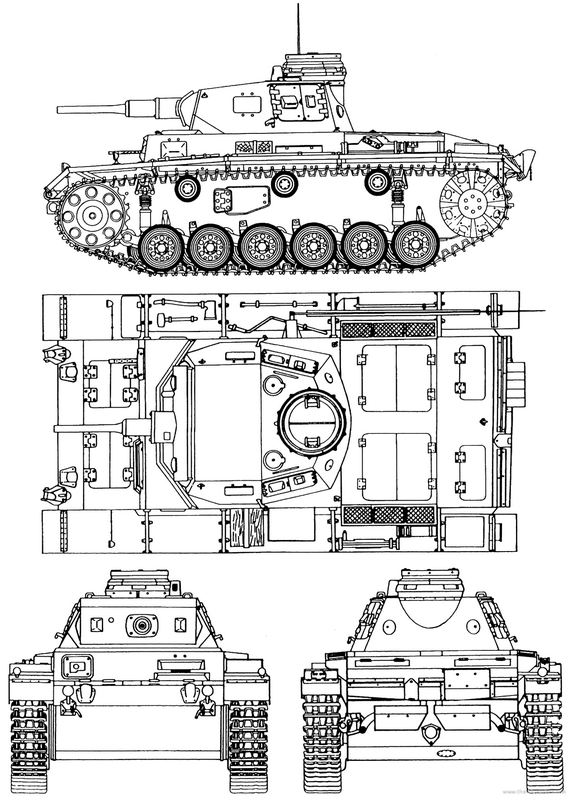 The G series (600 produced) added the 30mm armour to its rear plating, while H series (308 produced) benefited from a newly designed turret, transmission and running gear, as well as an extra 30mm armoured plate welded to its front. The last of the Mark III upgrades to be initiated before Barbarossa was the J series which commenced production in March 1941 and incorporated the new frontal armour in the basic design. In total, 979 Mark III tanks were deployed against the Red Army for the beginning of Barbarossa. For the attack on the Soviet Union the Germans employed the first large-scale use of the so-called StuG III – Sturmgeschutz (assault gun). The main armament was mounted on the chassis of the Mark III and they were commisioned to provide close armour suppot for infantry and serve in an anti-tank role. 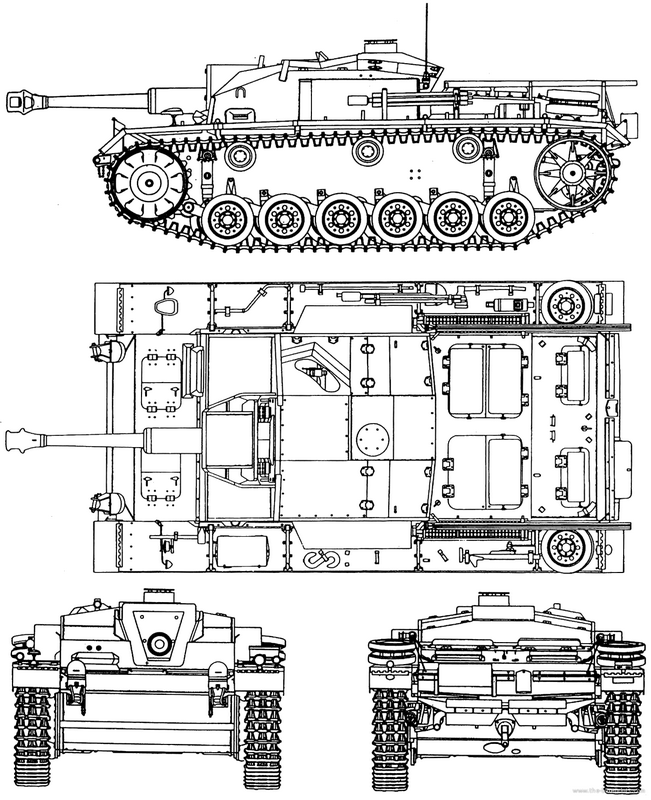 The central difference between the StuG III and panzer was the absence of a revolving turret. In order to keep the silhouette low, the 7.5cm L/24 armament was built directly into the hull and the saving in weight from the turret was put towards extra armour, reaching a maximum thickness of 50mm. The total weight came to 20 tons and it was manned by a crew of four. Mass production was only begun in 1940 (only six machines were available in French campaign). By June 1941, 250 were assigned to the invasion force. The final German model to participate in the invasion was the Pz Kpfw IV (Mark IV). All series produced before the Barbarossa campaign (A-F) were armed with 7.5cm L/24 main gun. The Mark IV was originally designed to provide close infantry support, with two machine guns fitted for local defence. As with the Mark III, the Mark IV underwent many improvements, meaning that earlier variants were markedly inferior to later ones, particularly in terms of armour. Thus, A series had a frontal armour thickness of only 20mm. The latter B, C and D series improved on this somewhat with a maximum thickness of 30mm. The F series was the last version of the Mark IV to commence production before Barbarossa (April 1941) and included 50mm armour as standard to the turret, hull and superstructure, and 30mm for the sides. In total, 444 Mark IV tanks were deployed against the Red Army for the beginning of Barbarossa. 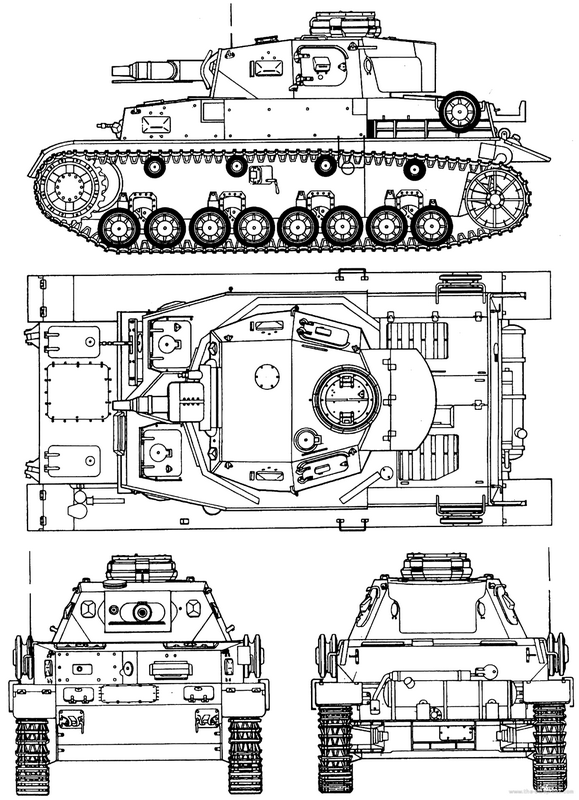 Without doubt, the Mark III, StuG III and Mark IV, which together numbered some 1673 vehicles, represented the cream of the German tank force.